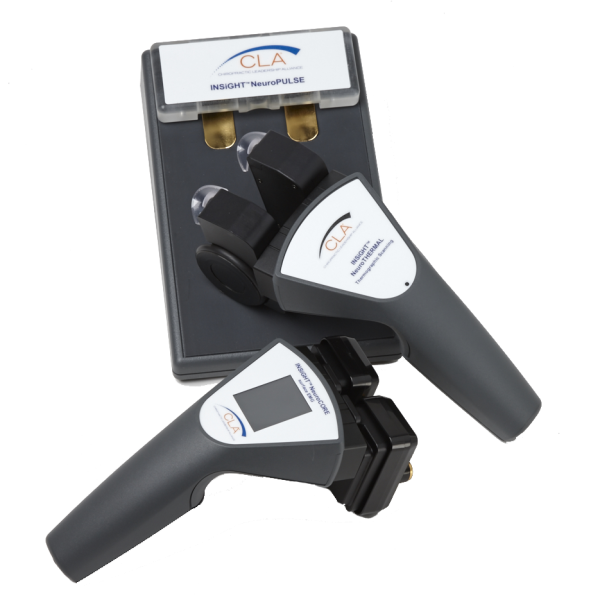 CLA’s neuroTECH combines the accuracy, validity and reliability of three of the most important spinal-neural measurements. 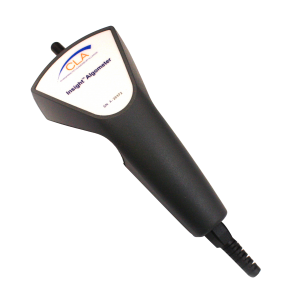 Electromyography (EMG), thermography and neuroPULSE (HRV) provide a comprehensive platform for spinal-neural examinations. 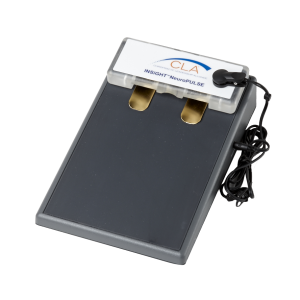 Linked together through CLA’s powerful software, this system detects and reports the impact of lifestyle stress combined with the real-time reactions occurring within the spinal nerves. 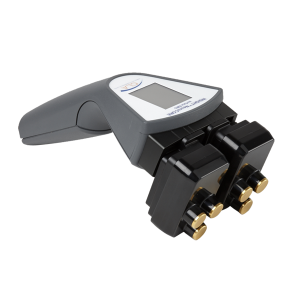 Subluxation patterns can be analyzed instantly and communicated effortlessly using the world-renowned COREscore™. 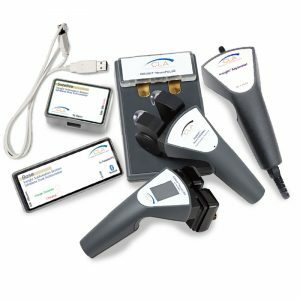 The neuroTECH platform sets the stage for clinical excellence and practice success. Simple and easy to report. Multiple graph views calculate and display the distribution and range of neuromuscular energy throughout the spine.